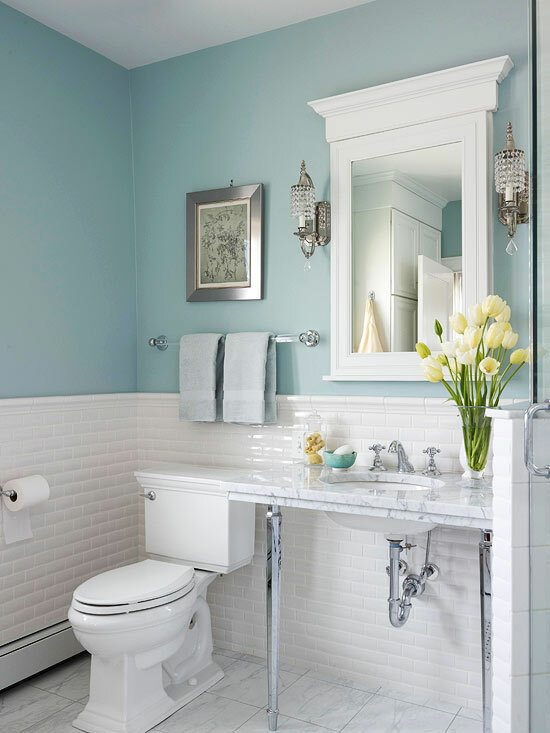 Besides the kitchen the bathroom is the next room which gives you more bang for your buck in resale value of your home. Yet these remodels can be very expensive. I found some tips and tricks you can do in a weekend or less from Better Homes and Gardens. Which are your favorites or ones you think you will tackle? I’d love to hear! Have you seen some of my other loves on Pinterest or Facebook yet? Previous Post Is There Cash In Your Kids Closet? Just saw that you are my newest follower, and I thank you very kindly! I am now following your blog via FB fan page! It was great visiting your blog Carol. Thanks for following! I look forward to all you have to share!